Commercial Door Company supplies contractors, construction managers and building owners with architectural wood doors, hollow metal doors, hollow metal frames, wood frames, door hardware and architectural specialties. Our many projects have included schools, hospitals, office space, apartment buildings, housing complexes, hotels, high end homes and retail space. We offer a complete line of architectural hardware, hollow metal doors, frames, wood doors, toilet partitions, washroom accessories and garage doors. From domestic to import, we can meet whatever specifications you have and can tailor packages to value engineer your project. We keep a large selection in stock and can get any type of hardware within short lead times. The qualified technicians in our full service shop can weld frames and borrowed lites, install vision kits, glass and louvers and customize doors and frames for different hardware preps. 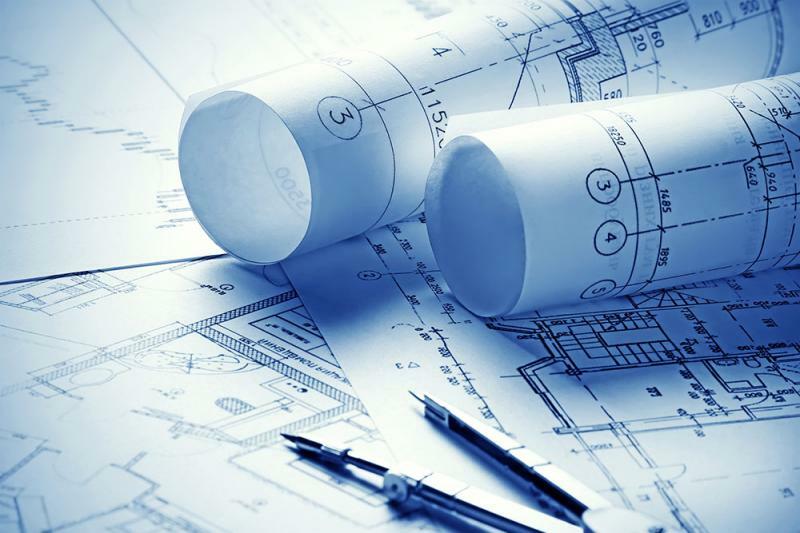 With our combined countless years of experience, our team of dedicated professionals offer precise competitive pricing, professional shop drawings and submittals, project management and friendly, superior service.